There is no doubt that the current problems of the oceans, and earth, are man-made. No matter what you read on fringe websites (or see on quack TV shows) climate change, over fishing and pollution are happening while you read this. If mankind is the problem, mankind will be the solution. Educating key communities on problems, solutions and sustainable behavior is significantly more effective than any technical advances. The key communities of earth are you, and everybody you know. Divers are often called ‘ambassador of the sea’, but unfortunately, bad skills and poor education create a lot of damage to the underwater environment. 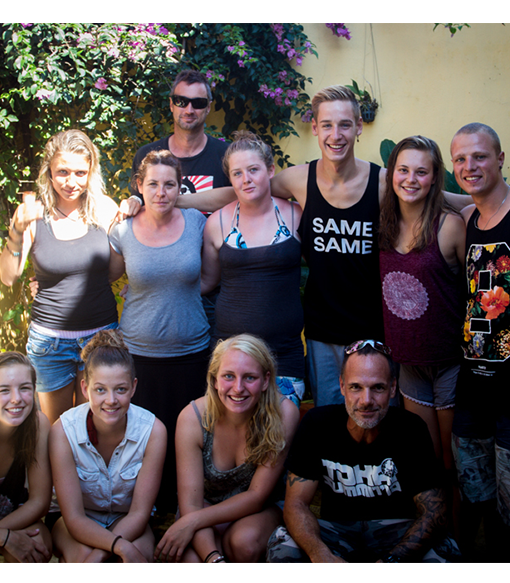 We offer courses to students and other interested people, that focus on sustainable dive skills and awareness. Learn more about our Dive Training. 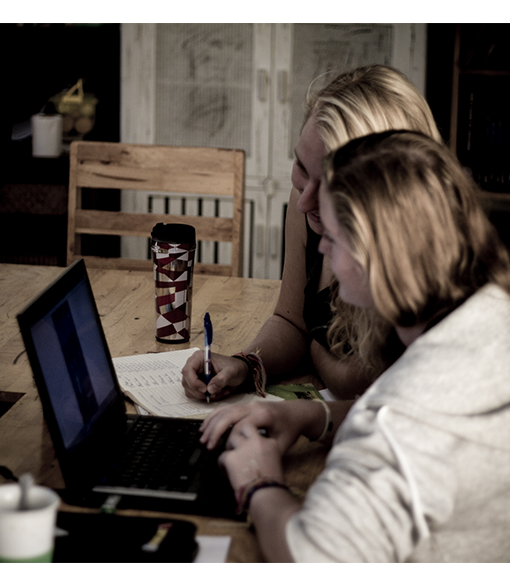 Internships and volunteering will change your life (whether you want it or not). The total immersion in projects and foreign cultures will let you access and develop skills you didn’t you you had. When you get back home, you will actively and positively influence your friends, family, and possibly random strangers on the street. Whether they want it or not. Join us for an internship! CORE sea is still young and small, but together with our interns and partners, we manage to reach a lot of great people, that care. Browse our knowledgebase, projects, facebook, twitter, instagram or just pop into one of our field stations, should you be around. You’re welcome to visit.